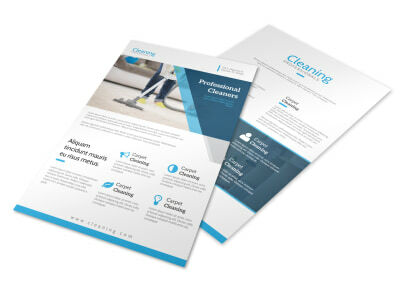 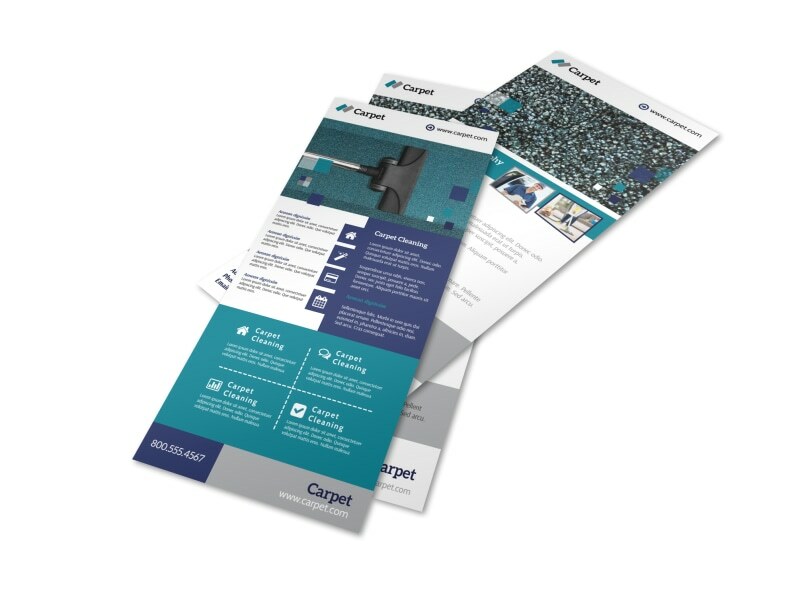 Customize our Beautiful Carpet Cleaning Flyer Template and more! 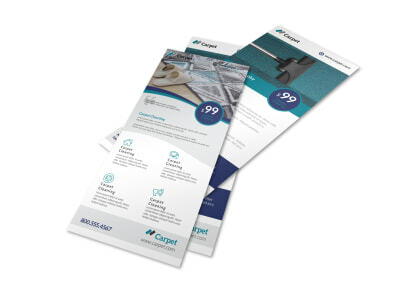 Cleaning carpets is your thing, so showcase what you have to offer with a customized flyer that promotes your carpet cleaning business. 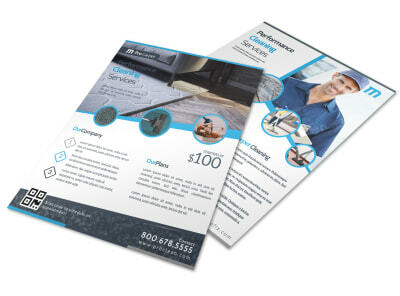 Add custom details you like most to your flyer, including graphics and images, text detailing your rates and expertise, and information on how to contact you for an appointment. 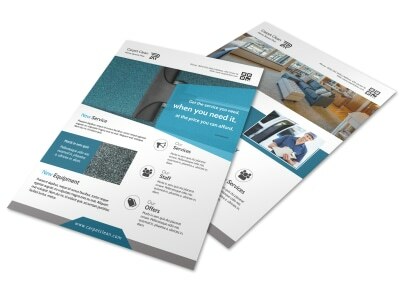 Start the design process now.